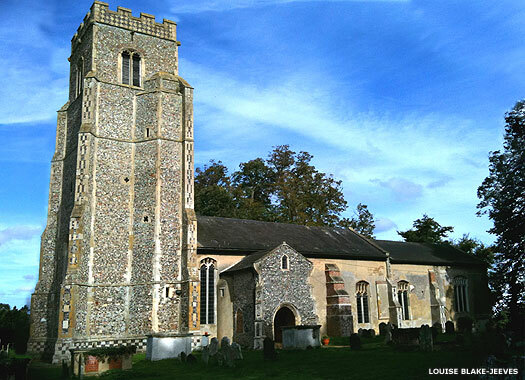 St Gregory's Church, Rendlesham, is situated in the older part of the village, in the fields on the far side of the village centre. The other side of the village looks out over the former Bentwaters US Air Force base. Rendlesham was founded (or taken over) by the invading East Angles in the sixth century, and became their early capital. 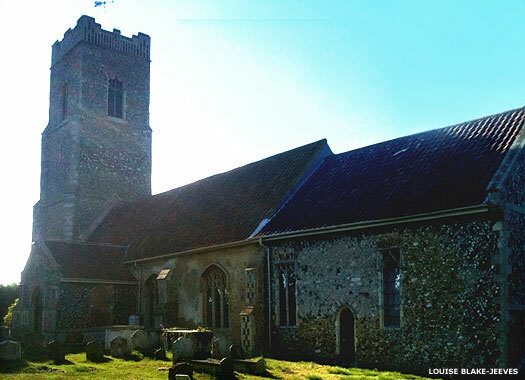 The village is close to an important East Anglian burial site at Sutton Hoo, and the church contains an exhibition of some of the findings from that site. Given the importance of the site it is likely that there was an early Saxon church here, but the current building dates to the fourteenth century. 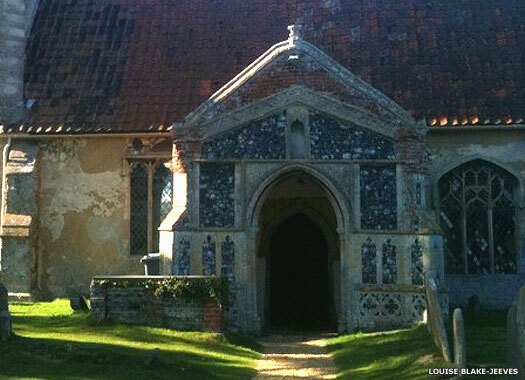 The great tower probably predates many of its grand cousins in Suffolk, and a later porch stands below it. However, the church seems largely to have been built complete, with very few other changes being made. One change has been the thinning of Rendlesham's forest, which was badly damaged by the October 1987 great storm. St John the Baptist, Snape, is on the northern side of Farnham Road, with the lane to Sternfield bordering it to the east. It lies well to the north of the village it serves. 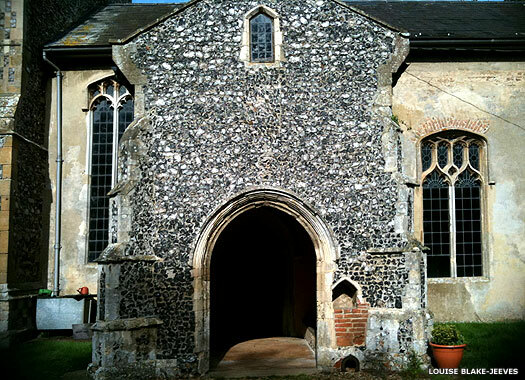 The first church here was Saxon, probably of wood, which existed at the time of the Norman Conquest. 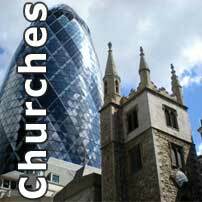 The present, aisleless church was built by 1240, at which time the earliest recorded incumbent, Sir William de Rurcham, was appointed. The roof was originally thatched and remained so for many centuries. A porch and the west tower were added in the mid-fifteenth century, and the font was plastered over by Puritans around the same time (until about 1830). The roof thatching was replaced by tiles at some point after this. Battlements were also added later to the tower. While the Victorians changed very little, the heavily buttressed east wall was collapsing by 1920, so it had to be rebuilt. In 2000 improvements were made to the balcony and vestry and a new organ added. All photos on this page contributed by Louise Blake-Jeeves.